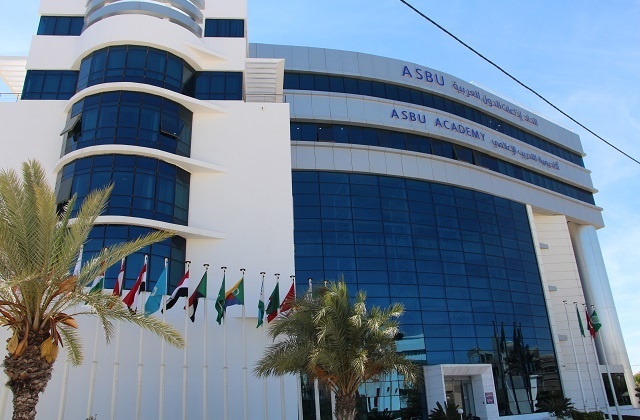 Why did the ASBU finally take the AoIP plunge? This academy is new, so it wasn’t really an upgrade. They decided to go for Audio over IP because they are convinced it is the future of the industry. Is it just the one studio? Are there plans to upgrade anything else? Since it is a training academy, and not a regular radio station, one studio is enough. What were the biggest challenges on this installation? How did you overcome them? The biggest challenge was the very short time between the availability of the facility for the installation (once we had everything on site) and the inaugural day. In order to speed up the install, we pre-wired the racks at our premises in Switzerland, so time on site was reduced. How did Livewire play into the equation? Were they considering other technologies? It was a public tender, so other technologies were quoted by competitors. Livewire won because we had the best offer, both technically and financially. How long did everything take to complete? About 6 months, from the tender launching date to the inaugural day. Can you tell us a bit more about the functionality of the Fusion in this case? 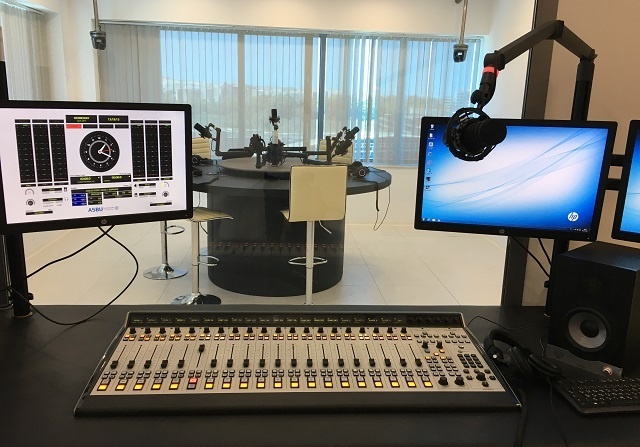 The Fusion is the centerpiece of the radio studio and will be used for the training of radio technicians and operators coming from all countries with membership in the ASBU. They are very happy with the Fusion console and the new Axia-equipped studio. There are currently no virtual radio apps set up to control the new ASBU studio, but more upgrades may be planned in the future. Thanks for your time Jean-Pascal. Congratulations to the ASBU on their new Axia and Livewire-equipped training facility!